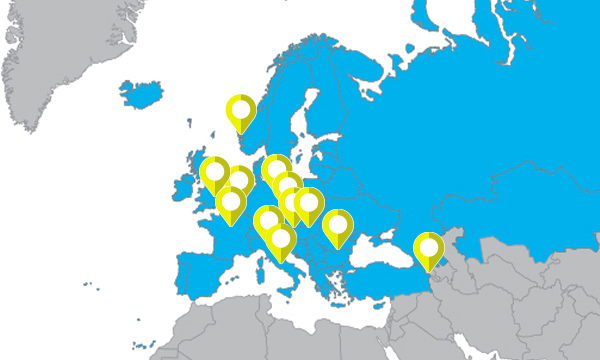 The Bologna Process, launched with the Bologna Declaration of 1999, is one of the main voluntary processes at European level, as it is nowadays implemented in 48 states, which define the European Higher Education Area (EHEA). 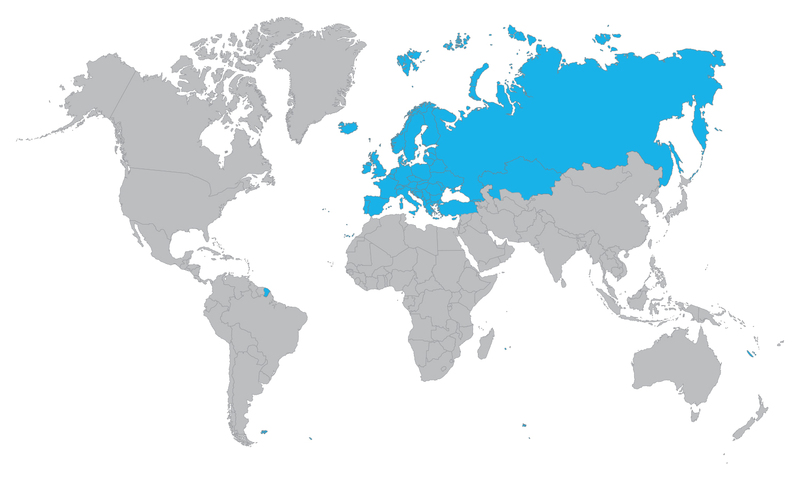 The Ministerial Conferences have taken place in Bologna, 18-19 June 1999 - Prague, 18-19 May 2001 - Berlin, 18-19 September 2003 - Bergen, 19-20 May 2005 - London, 17-18 May 2007 - Leuven/Louvain-la-Neuve, 28-29 April 2009 - Budapest/Vienna, 10-12 March 2010 - Bucharest, 26-27 April 2012 - Yerevan, 14-15 May 2015 - Paris, 24-25 May 2018. 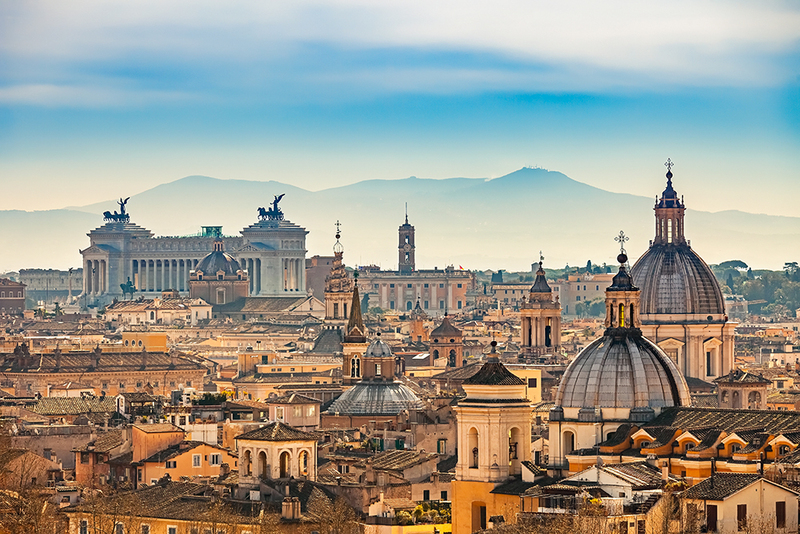 The next Ministerial Conference will take place in Rome - Italy (June 2020). 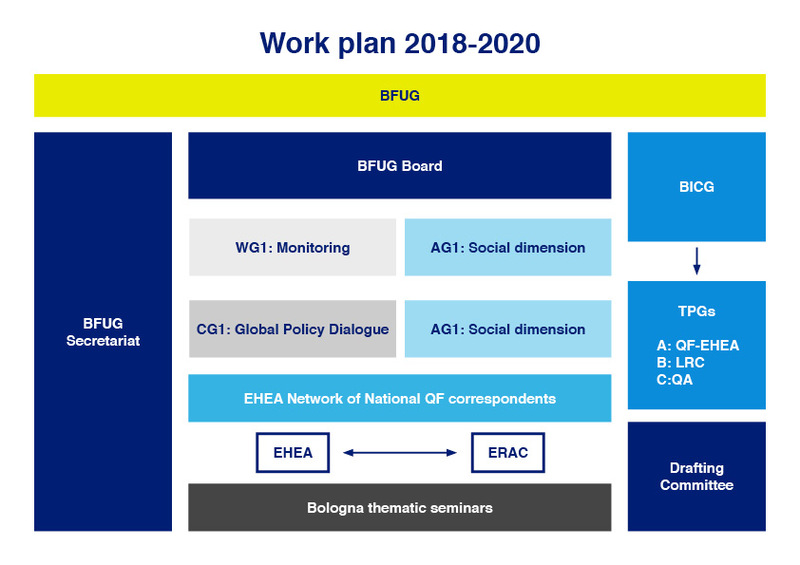 Between 1 of July 2018 and 30 June 2020, the Secretariat of the Bologna Follow-up Group is held by Italy, as organizer of the next 2020 EHEA Ministerial Conference.